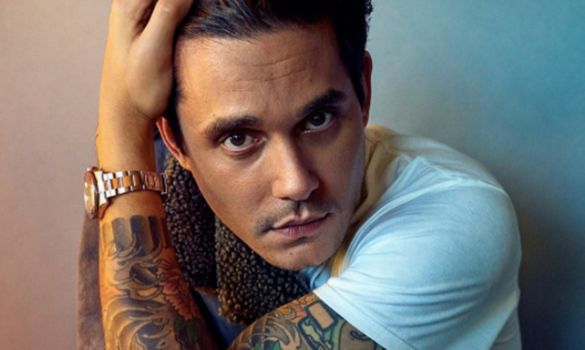 It’s been over 15 years since the world heard “Your Body Is a Wonderland” for the first time, and after 7 albums and a few A-list girlfriends, John Mayer is still breaking hearts and writing hits. Just last week, Mayer released the music video for his latest single, "New Light." He joked on social media that the production budget for the visual couldn’t be decided on, so he settled on "a company that usually does birthday and Bar Mitzvah videos.” The clip is a true depiction of Mayer’s playful sense of humor, and his dance moves are sure to keep you laughing (or cringing) for the entire song. Mayer was on tour last summer promoting his latest studio album, The Search for Everything, but now his fans are left wondering: does a new single mean a new album is on the horizon? And if so, does a new album mean another tour? Well, Mayer hasn’t hinted at any other projects quite yet, but more new music is definitely not out of the question. While you wait anxiously for his next love song, or simply his next breakup, here’s a playlist full of some of Mayer’s most memorable work to date.